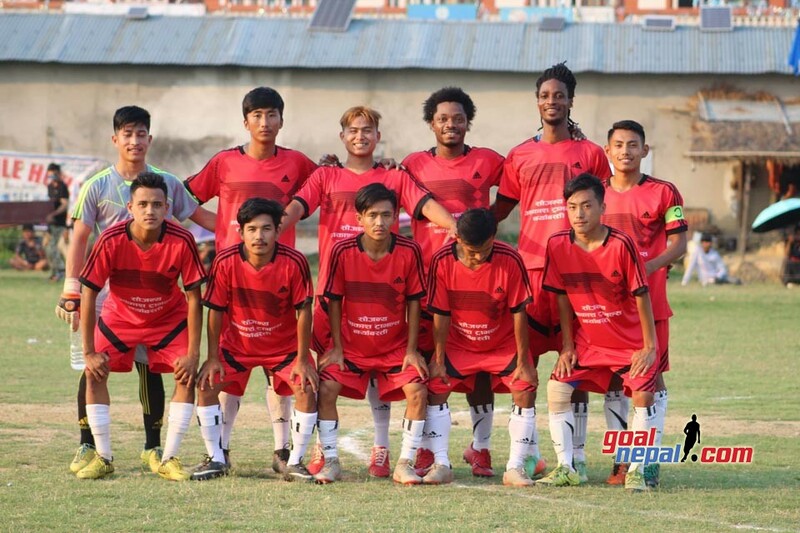 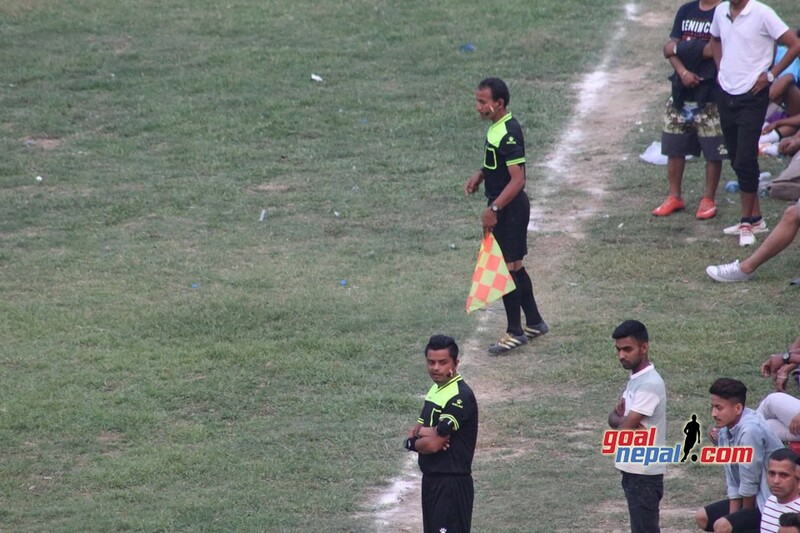 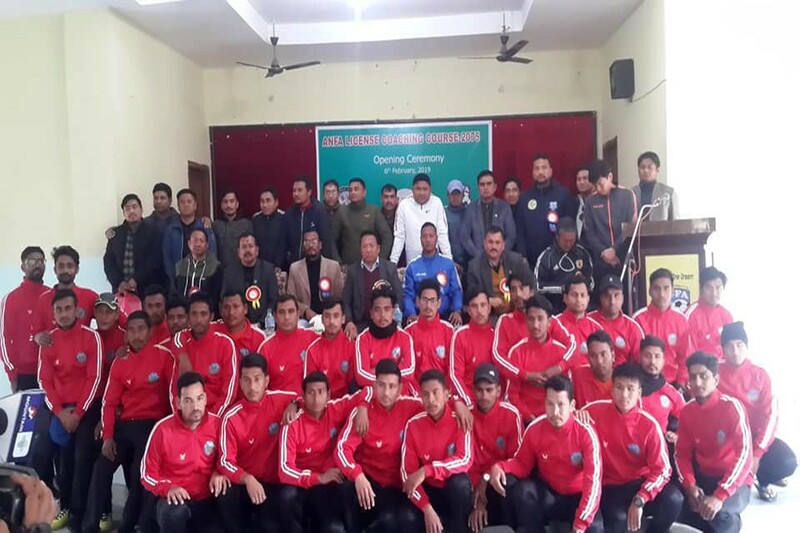 ANFA License Coaching Course Of Province 5, 6 and Far West province Kicked Off In Kailali on Wednesday. 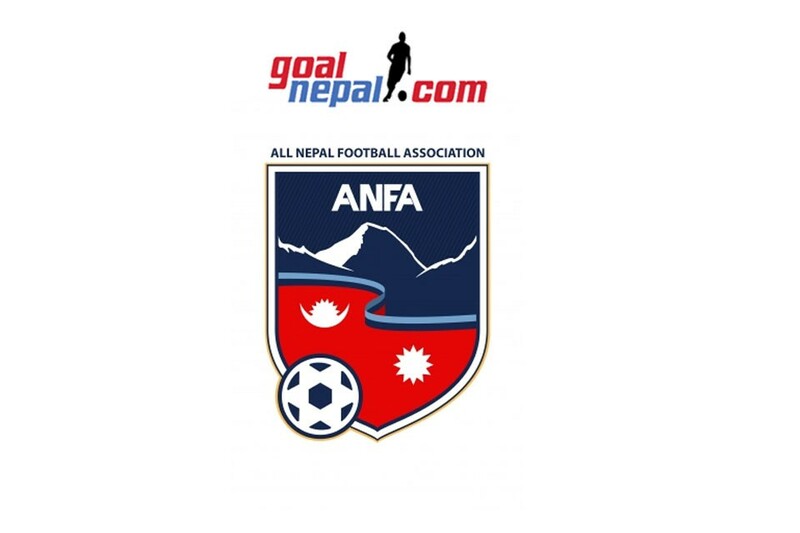 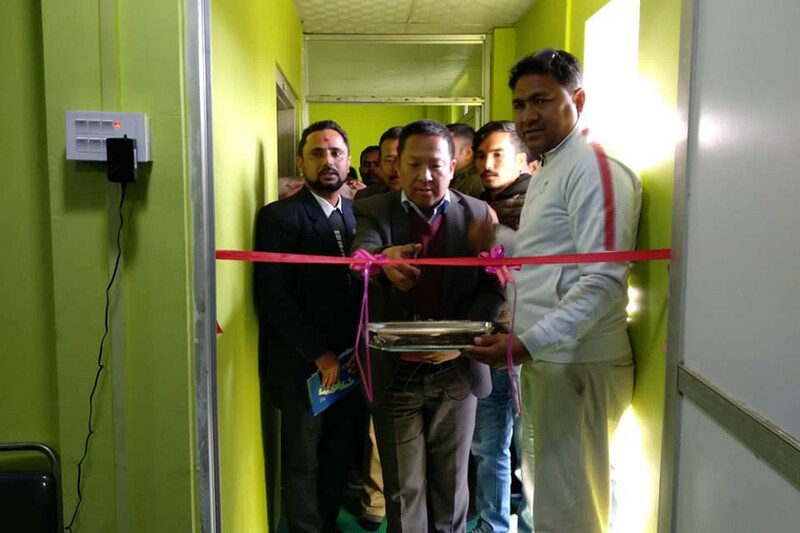 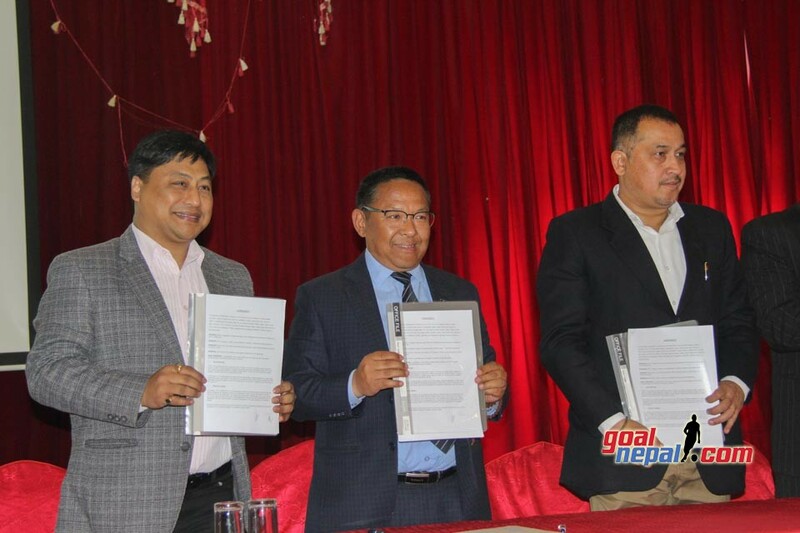 ANFA president Karma Tsering Sherpa inaugurated the course. 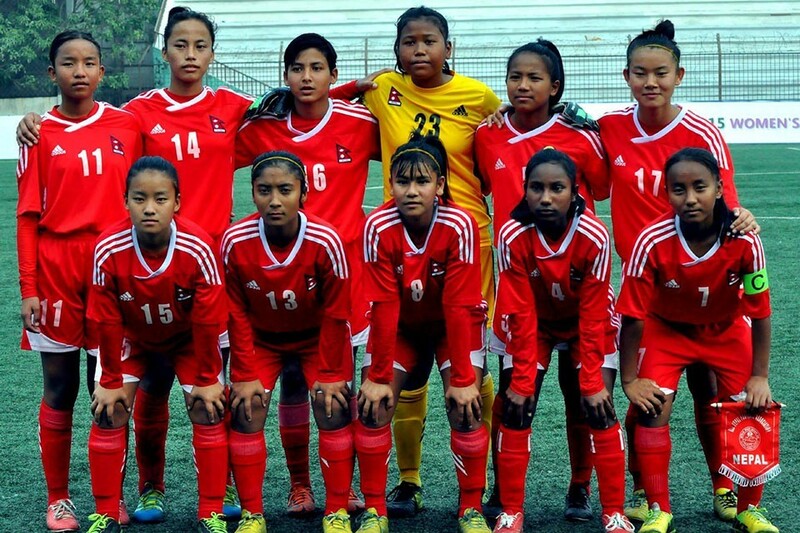 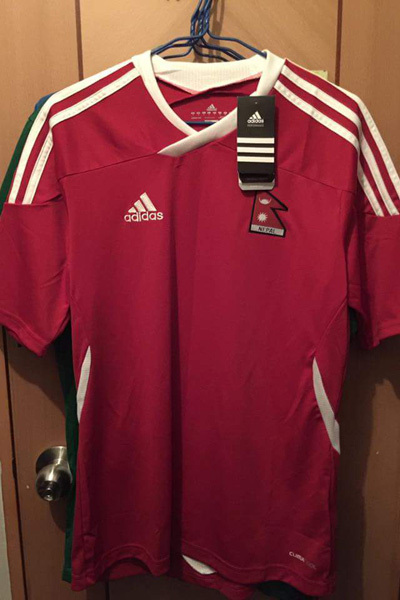 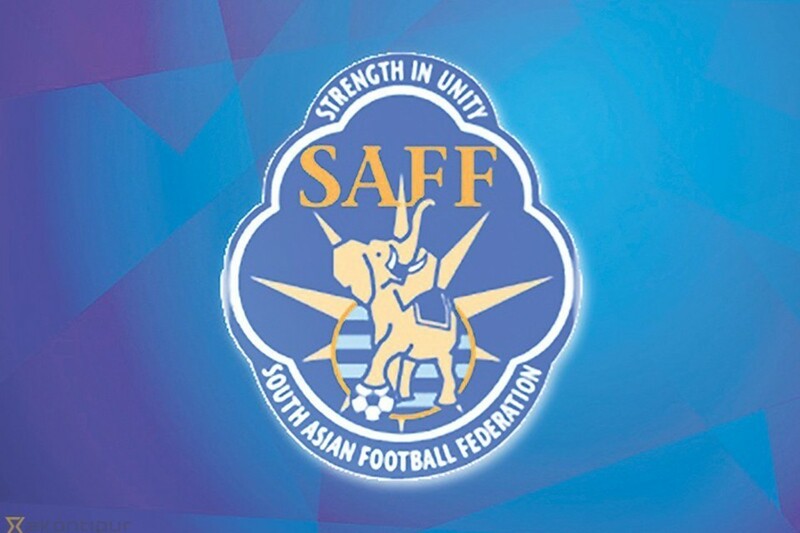 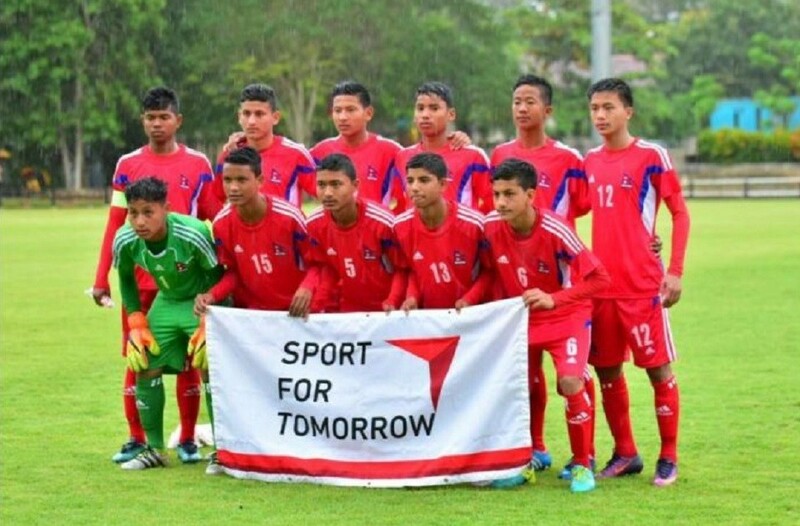 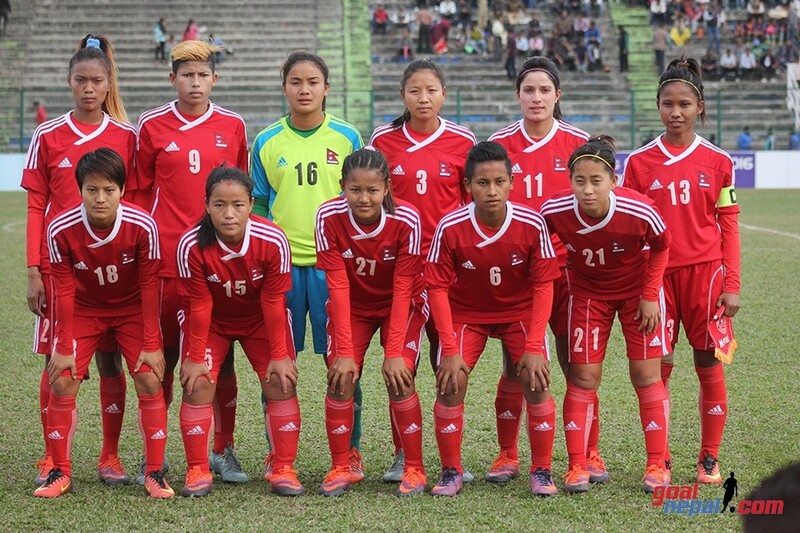 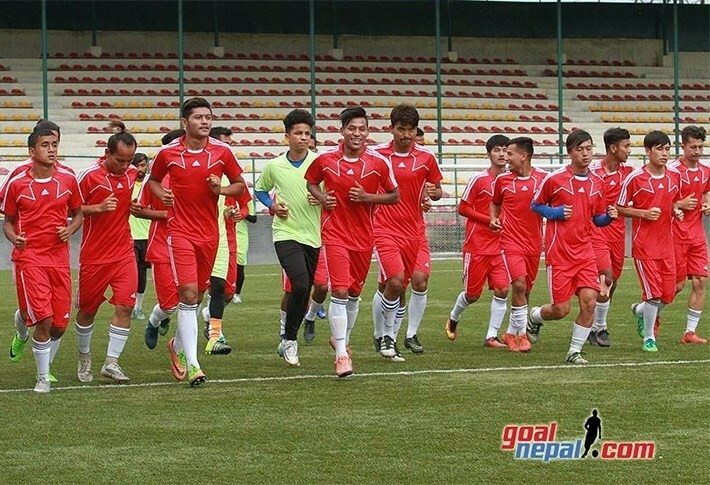 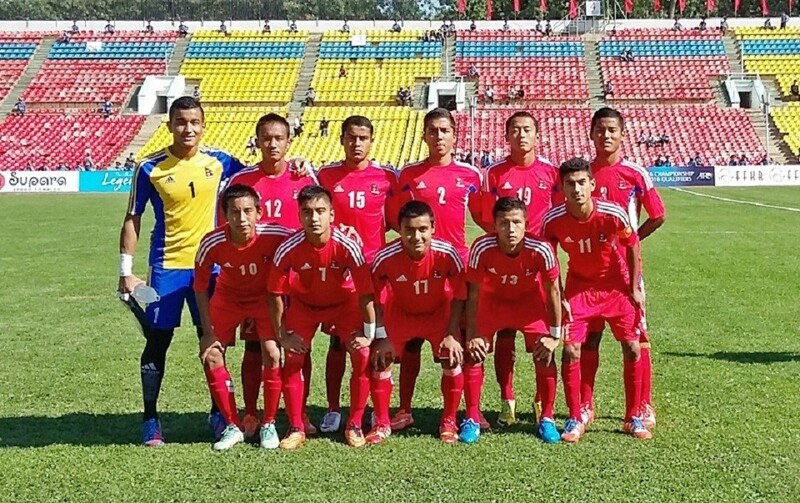 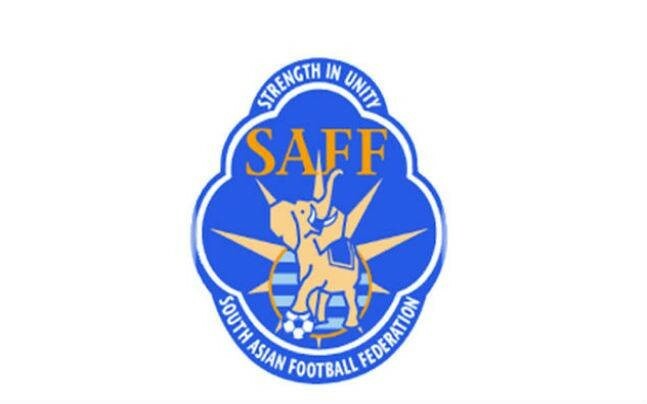 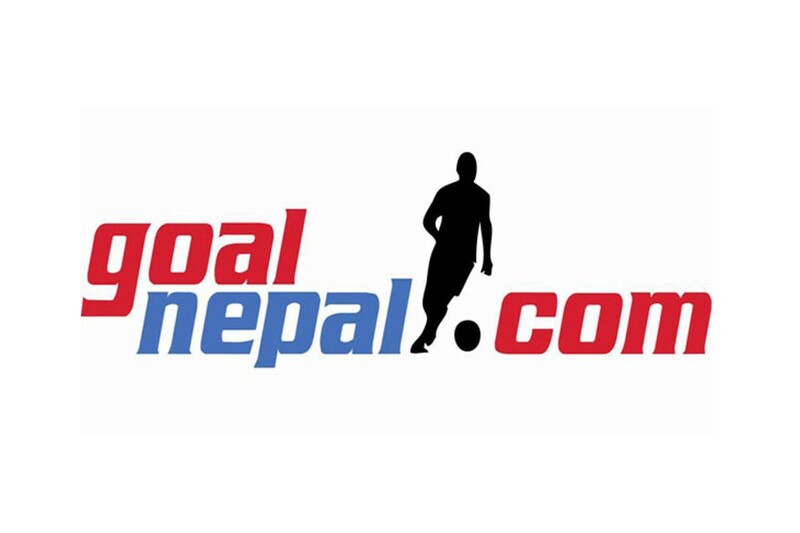 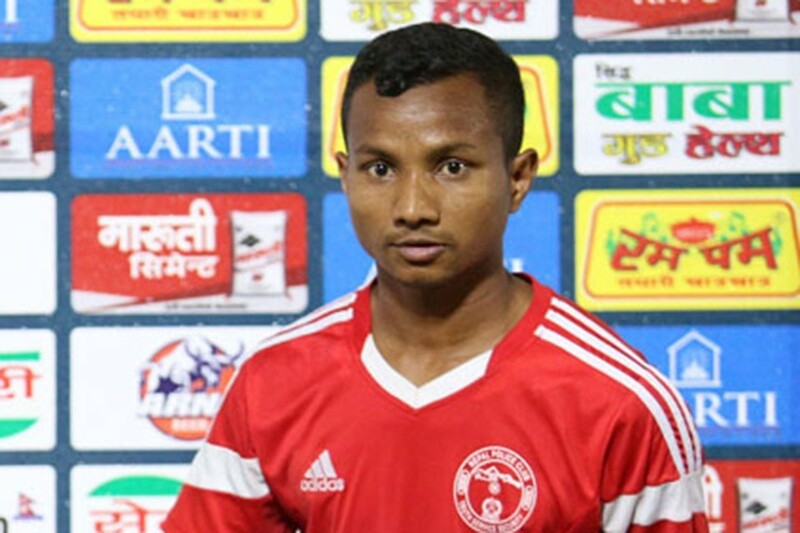 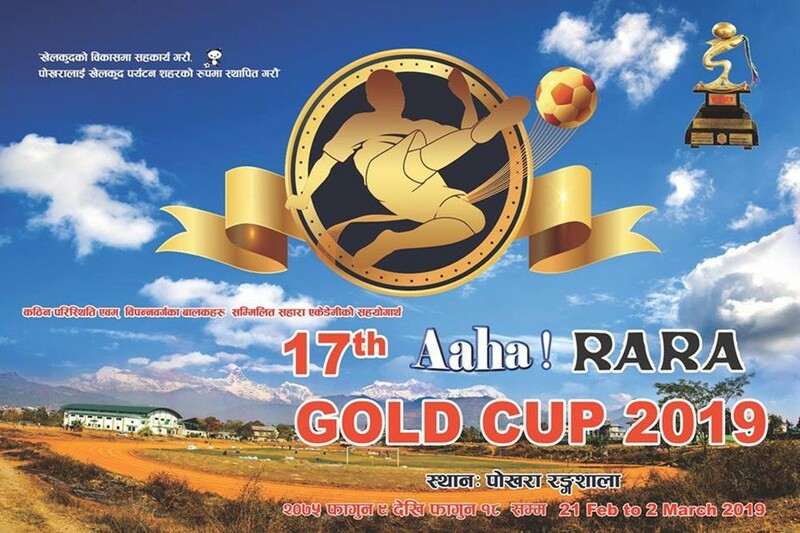 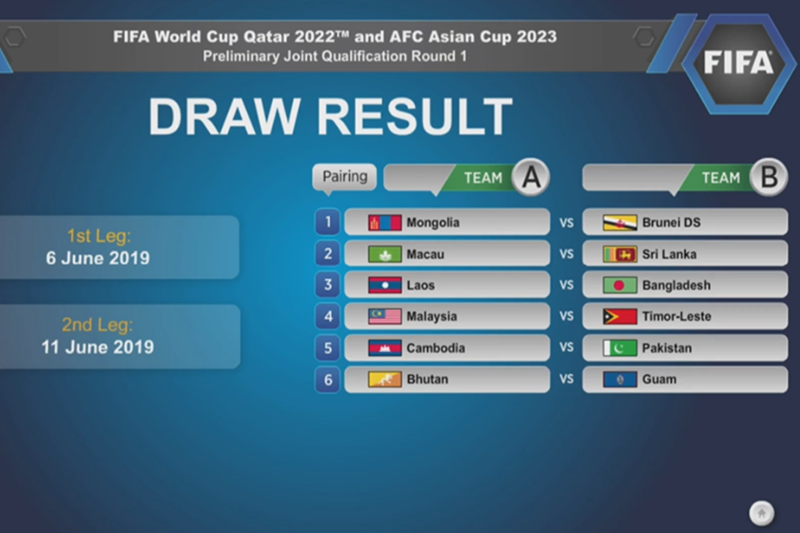 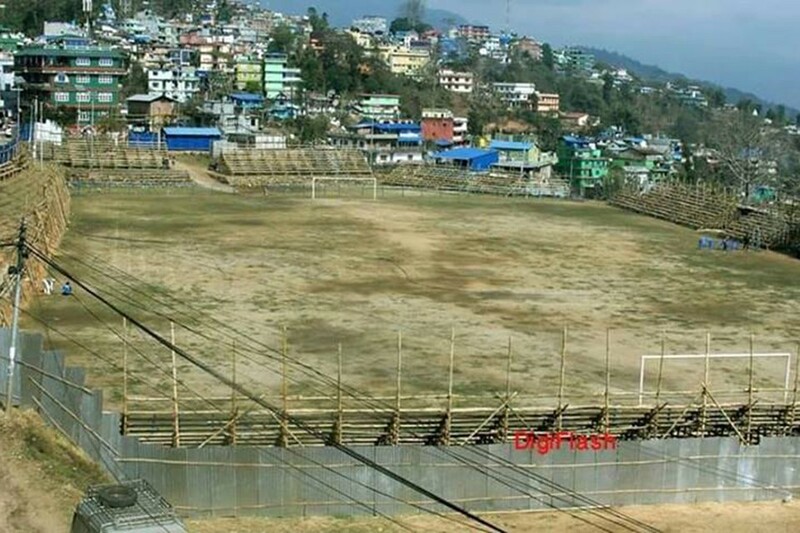 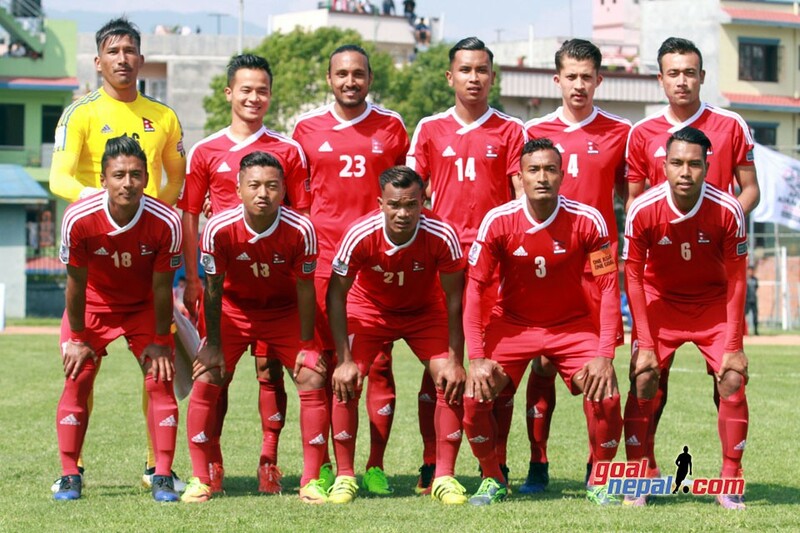 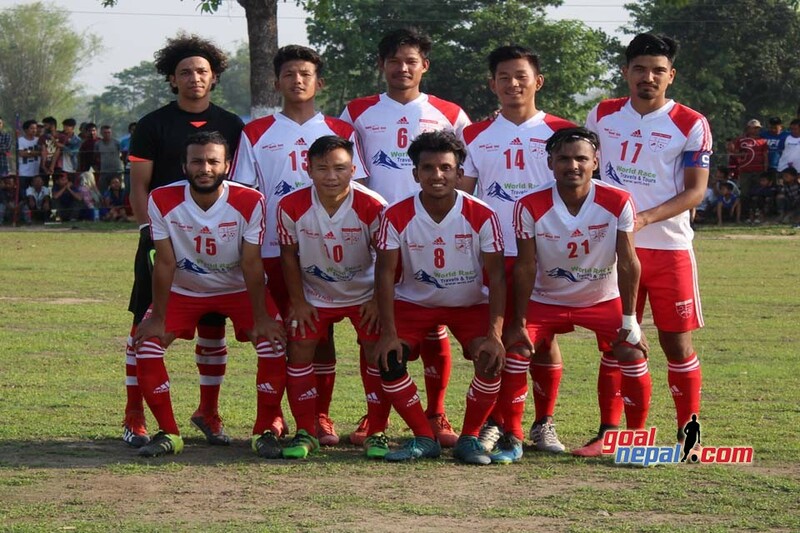 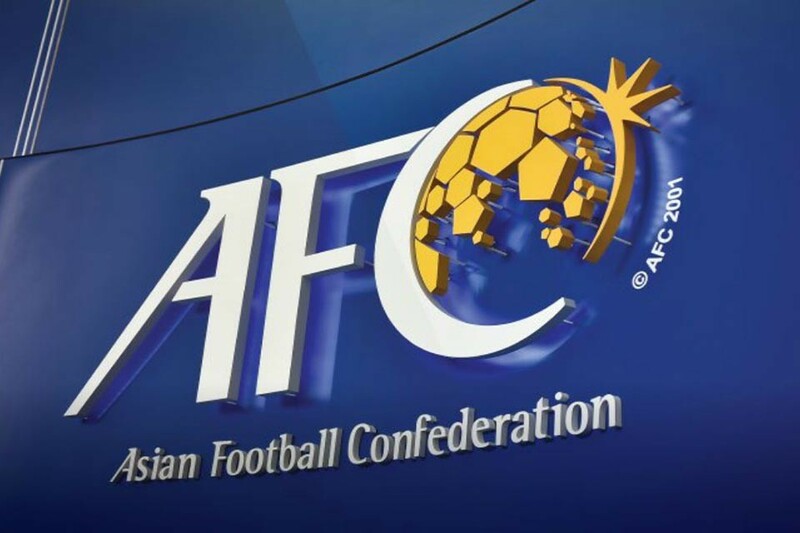 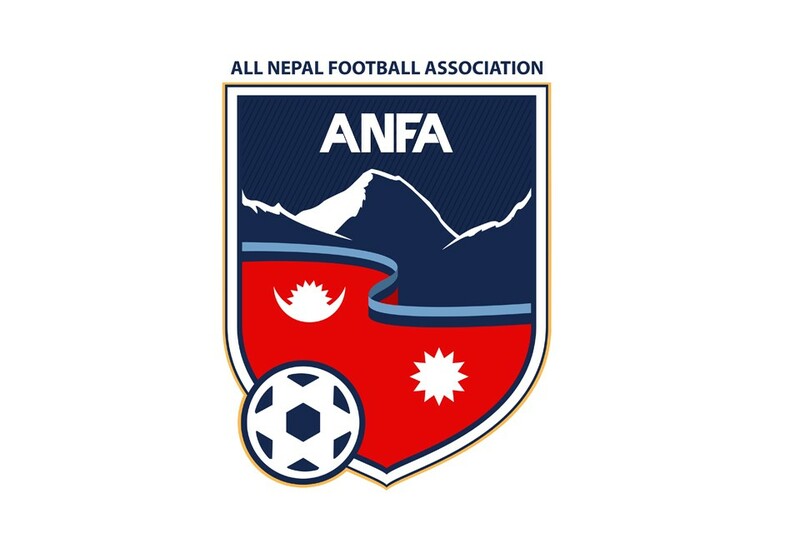 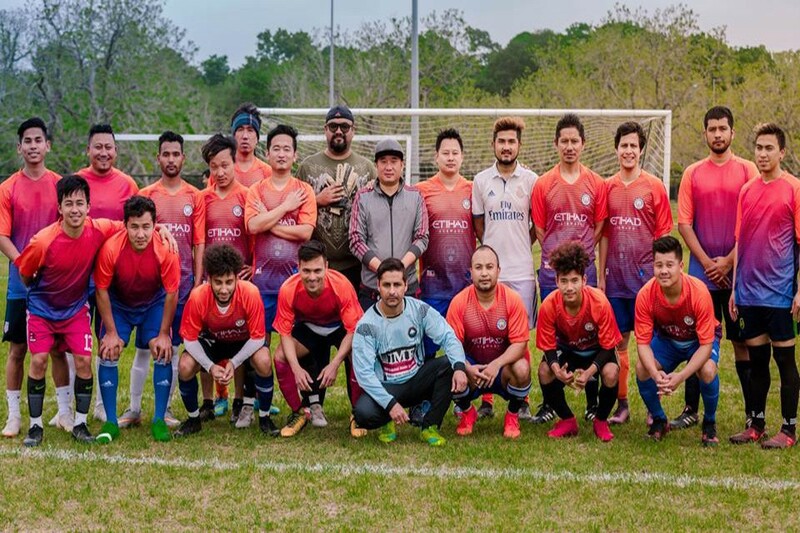 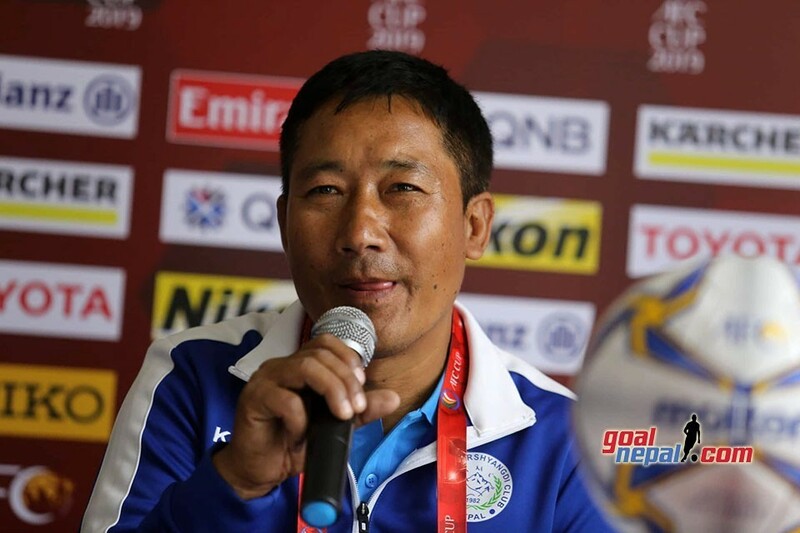  ANFA's technical director Chiaki Takeda, ANFA VP and coach Upendra Man Singh and coach Sanjit Singh will train the players. 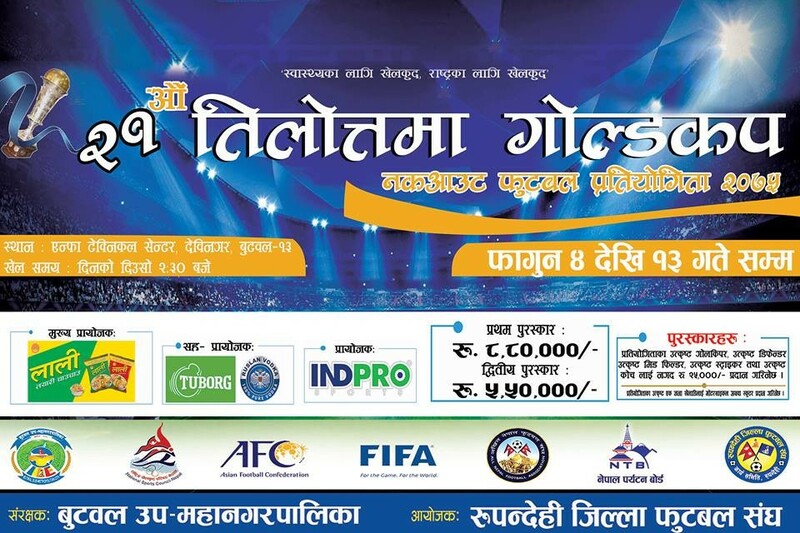 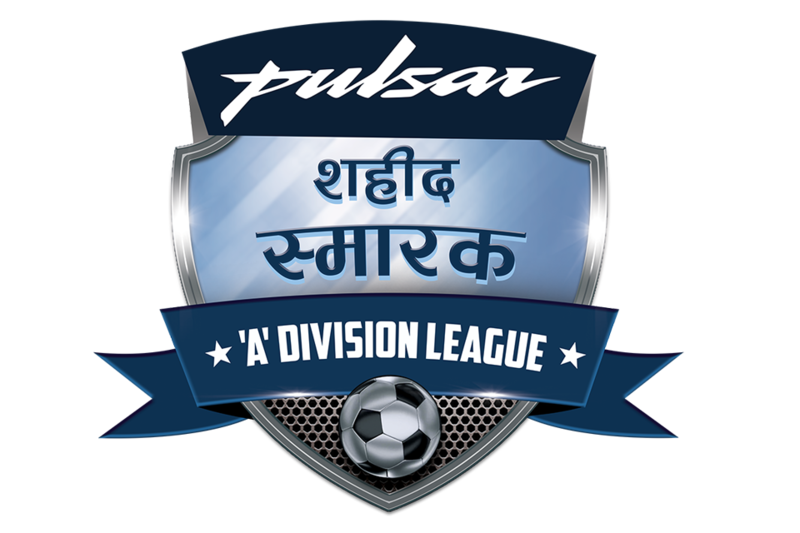 Kailali DFA president Mohit Shah, ANFA member Pradesh Singh Rathaur and other DFA officials were present in the program.